As press begins to roll out on Wonder Woman: 1984, we are learning more and more about Diana Prince’s second solo adventure into the DCEU. The other day it was announced that Chris Pine would be returning as Steve Trevor for the new film. 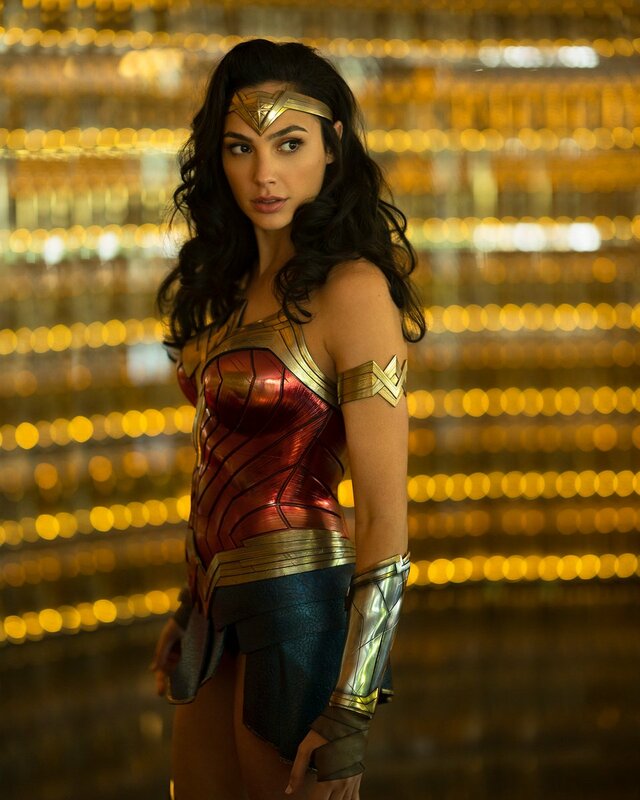 Today we are getting a look at Wonder Woman’s newish costume. We say newish because it’s pretty similar to the costume from the last movie, with one minor difference. It’s brighter and shinier. This is very much in line with the logo released yesterday for Aquaman, which seems to be trying hard to shed the dark and muted look of the Zack Snyder led era of the DCEU.